Hey guys I have updated photos in my profile. Can someone post them up please? When can I do this myself? Got a noob question here. What is and where do I get the strategy code required when ordering custom tunes for my Diablo Predator? 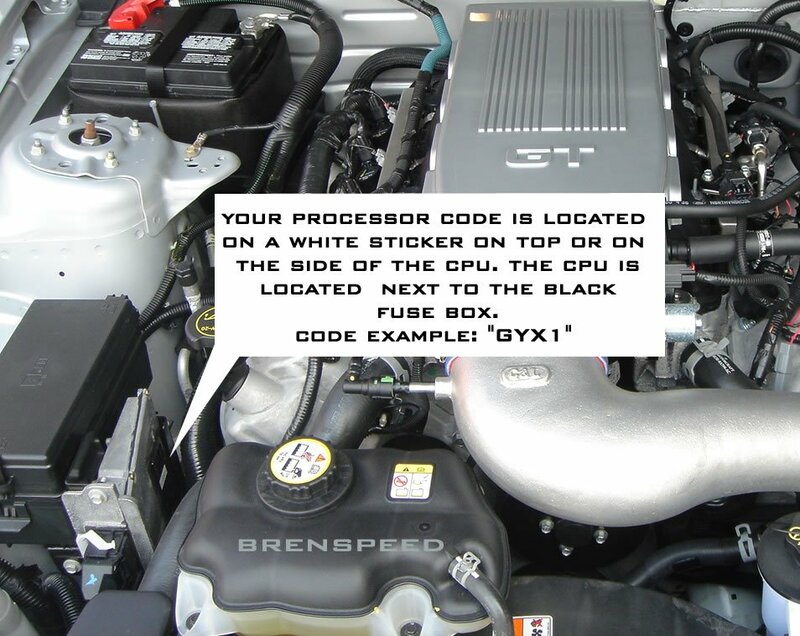 By strategy code you mean the 4 digit code in the engine bay? Bama 93 Race Tune Incredible! But one question?